Officially, Alexander I died of typhus aged 47 on December 1, 1825, but evidence suggests he faked his demise and lived as a holy man. Genetic analysis is soon to be used to determine whether Tsar Alexander I lived for almost four decades as a modest monk after his supposed - and unexpected - death in Taganrog on the Azov Sea, a senior Russian churchman has indicated. The monarch had led Russia from 1801 until his death 23 years later, famously defeating Napoleon in 1812. He also ruled Poland and Finland. The tsar, sometimes known as Alexander the Blessed, is said by history books to be buried alongside other Romanov monarchs in the Peter and Paul Cathedral in St Petersburg. Or is he? The long-running rumors about the tsar living as a highly educated monk, known as Feodor Kuzmich, are set to be tested by science, according to Rostislav, bishop Tomsky, and Asinovsky. “It is quite likely that such an analysis will be held soon,” the bishop said. He indicated the tests would be conducted by the Russian Academy of Sciences with the involvement of officials of the Orthodox Patriarch, Kirill. Bishop Rostislav indicated church officials are now moving towards permitting genetic and other tests on the remains of the holy man, whose remains lie in Bogoroditse-Alexeevsky Monastery in Tomsk. He said he had given his opinion to the church authorities in favor of scientific analysis of the monk's remains. Rumors in orthodox circles have suggested that Alexander I's tomb in St Petersburg is empty, but the basis of such claims is unclear. 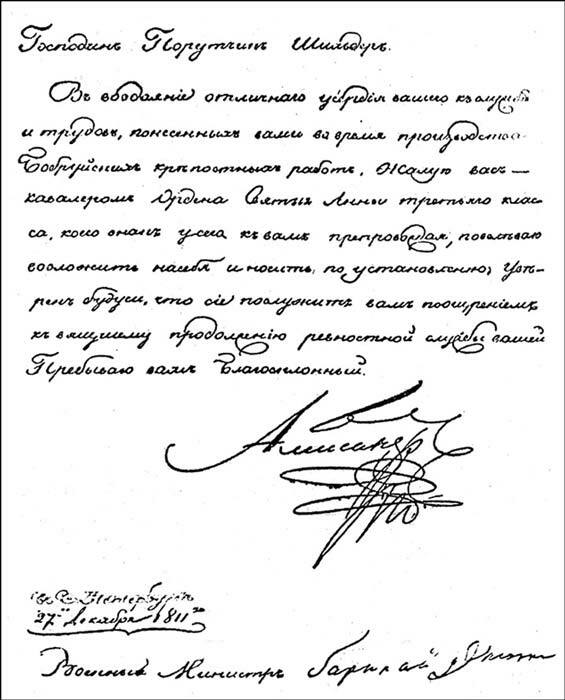 Handwriting analysis has already suggested that holy man Feodor Kuzmich - made a saint in 1984 - and Alexander I were the same person. The mysterious monk, who spoke several languages and was noted for his genteel manners, appeared in the Siberian city of Tomsk a dozen years after the tsar's 'death'. He lived here until he died in 1864. The monk told people that he had been a wanderer and was unable to recall his past. 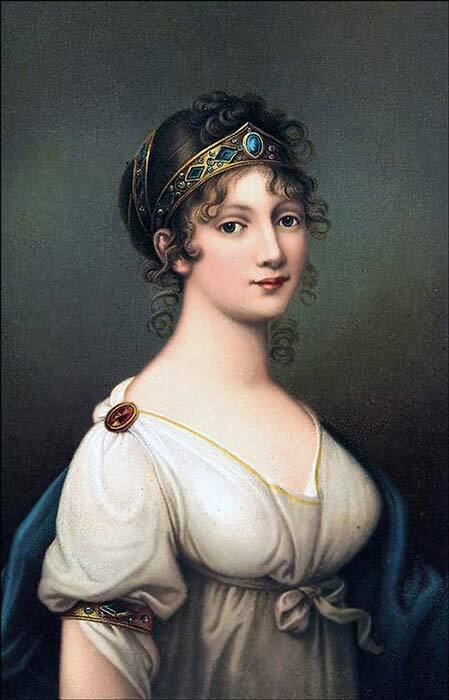 Alexander I's empress Elizabeth - they wed when she was 14, and he a year older - officially passed away a few months after him. There is a separate theory that her death was also faked, and that she subsequently became a nun known as Silent Vera. Even in tsarist times there was speculation as to the identity of the mysterious monk, who became known as Feodor Tomsky after the Siberian city. Writer Leo Tolstoy, among others, highlighted the theory that he was, in fact, the former tsar. Two years ago, Svetlana Semyonova, president of Russian Graphological Society, concluded from handwriting samples that 'it was one and the same man'. The writing of both men shared an 'unusual style', she said. Her claims were revealed at a forum in Tomsk which focused on claims that historians may have been hoodwinked by the otherwise healthy tsar's death from sudden illness. Professor Andrey Rachinsky, of the Paris Institute of Eastern Languages and Civilizations, said that Tsar Alexander III had a picture of the monk in pride of place alongside those of his royal predecessors in his office. And the monk's belongings were passed to a leading churchman close to the royal family after he died. The theory that the tsar craved a holy life as a monk is based on him seeking forgiveness for coming to power after the murder of his father, Paul I. Historians say it is doubtful that he was directly involved in killing his father, but he was in the palace at the time and became the direct beneficiary. The monk had claimed to have been 'a homeless man' who did not remember his family - yet he spoke foreign languages and had 'a noble way gentle with others which clearly meant that he was the person with a high position in the society'. At his death, he is said to have left a 'coded message' signed A.P. which matched the tsars name and patronymic, Alexander Pavlovich. 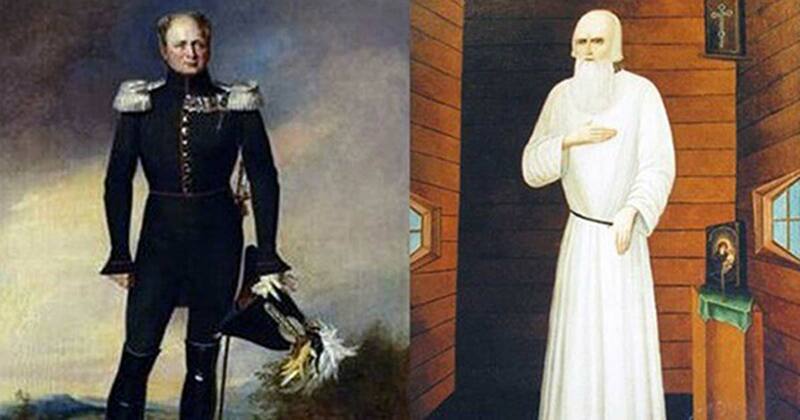 The article’ Science 'To Answer Russian Royal Mystery': Did Tsar Stage Death to Become Siberian Monk? ’ originally appeared on The Siberian Times and has been republished with permission.